In Parelheiros, women are the ones who suffer most from violence and rights violations. The Parelheiros region is afflicted by high rates of teen pregnancy, leading many youths to abandon or postpone their studies. Unfortunately these young mothers take out related frustrations on their children. A survey conducted by PUC-RS reveals that mothers are the ones who most hit children, with children three years of age the majority of victims. IBEAC works with these women to reduce domestic violence and sensitize them about the negative effects of abuse on their children. 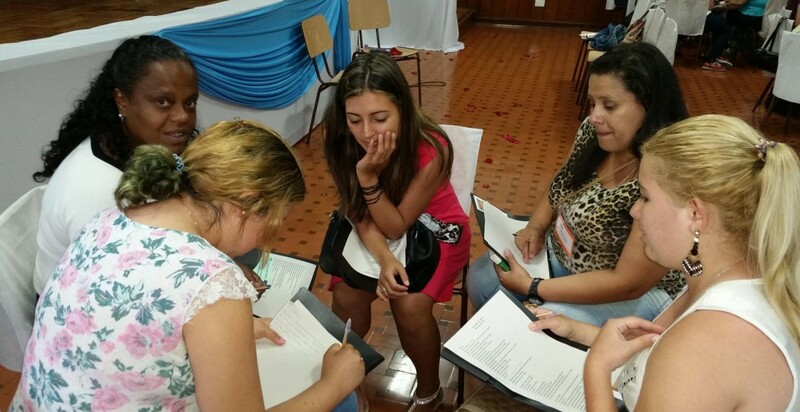 The Sementeiras de Direitos project will create a support group for at-risk women and pregnant or young mothers where they will have the opportunity to participate in workshops. • Create a group of women called Sementeiras (“Harvesters”) with resources for the community.